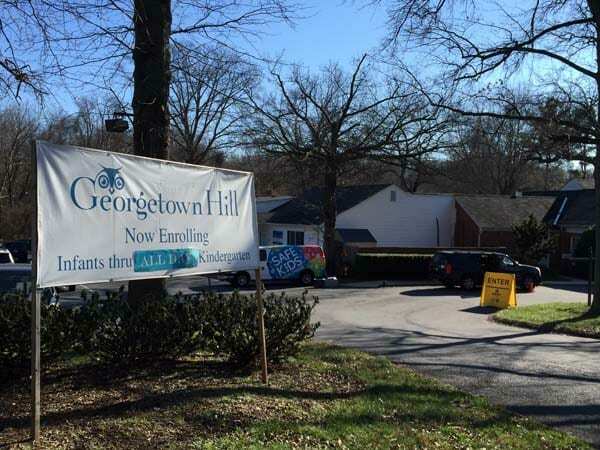 Georgetown Hill Early Education was founded in 1980 by Ellen Cromwell, who desired to truly influence young lives permanently. Our PLAN® curriculum emphasizes a sense of togetherness and compassion; partnering with families and the community, we can reach future generations. We are always looking for opportunities to promote and celebrate kindness, diversity, and relationships. 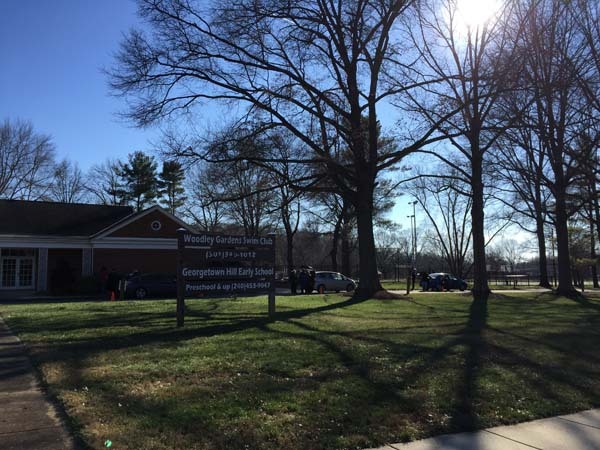 Trained technicians from the Safe Kids Coalition recently visited Georgetown Hill to teach parents everything they need to know to make sure their car seats are fitted and installed correctly. Want to learn how to install your car seat for free? Safe Kids hosts more than 8,000 car seat inspection events across the country.